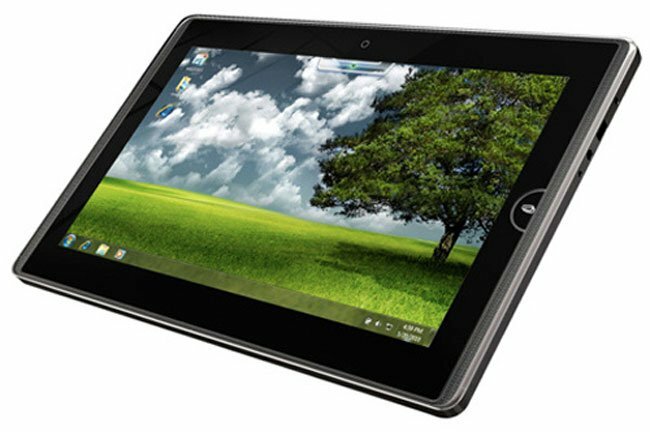 Microsoft [MSFT] already showed us a Windows 7 based tablet, the HP Slate, which HP decided to shelve when they purchased Palm, now Microsoft’s CEO Steve Ballmer has said that we can expect to see some Windows 7 tablets before the end of 2010. Ballmer recently mentioned about the Windows 7 Tablets at the opening of Microsoft’s Worldwide Partner conference, and he mentioned companies like Asus, Dell, Samsung, Toshiba and Sony. It isn’t clear whether all the companies will be launching Windows 7 tablets before the end of 2010, although we know that Asus have one in the works so we will most likely see that one before the end of the year.